We are pleased to announce a key addition to team OHP. Effective April 30, Troy Bettner has joined OHP as head of sales and marketing. He replaces long-time leader Terry Higgins, who retired March 31. He will lead the sales and marketing efforts with OHP’s experienced team of horticulture professionals. 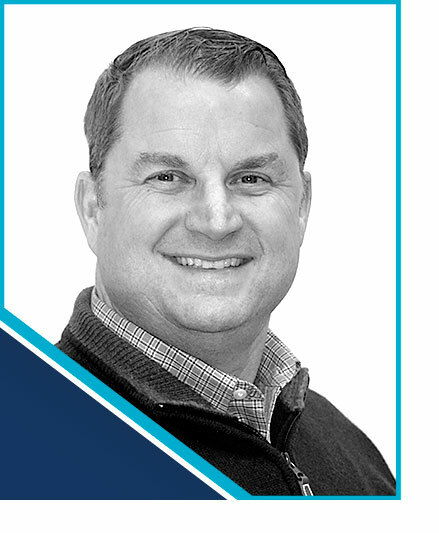 Troy has many years of experience in agricultural chemicals, most recently as business development leader for Helm Agro, an agricultural-based provider of pest control chemicals. He also worked several years in the horticulture market. OHP is thrilled to bring Troy on board to help with our sales and marketing efforts. With his varied background, he will play a key role in helping to lead OHP into the future. Troy holds a Bachelor of Science in Agriculture Business from Cal Poly San Luis Obispo as well as a Master of Business Administration (MBA) from Purdue University. Troy, his wife, and three children reside in Carmel, IN.